Niall Edworthy has been writing for a living for nearly twenty years. 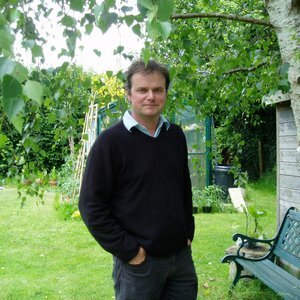 He is the author of The Curious Gardener's Almanac and over a dozen other books under a variety of noms de plume, covering military history, biography, sport, general humour, wildlife and gardening. He assisted Will Greenwood in the writing of his autobiography WILL, which was shortlisted for the 2005 Sports Book Awards in the Best Autobiography category.